Throwback Thursday – Using Images For Text Editor On Other Websites! The “Images for Text Editor” enables you to include many images within your web pages. These are used to describe, illustrate and visually improve the page content and layout of your website. 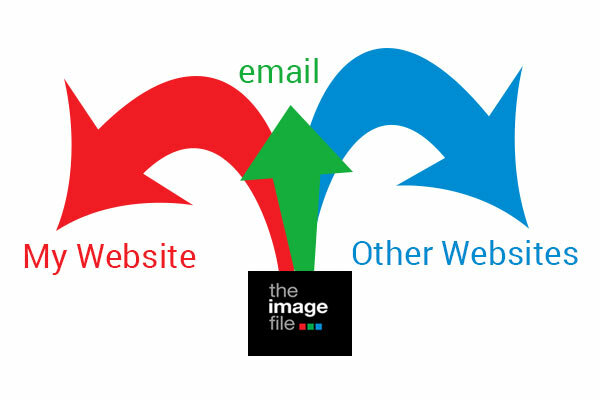 However, within theimagefile there is an extra feature that allows images to serve on external sites, blogs and email. If your business uses an external feature such as PayPal, you can add your logo or a certain image to the page making it appear part of your website to your client. Every image uploaded will be available for use within your website or any external site. To access the sample HTML code go to your Web Page Images. From the drop down menu at the top of the page select the page type that you wish to display your images – this will change the link sample and the HTML sample code displayed next to every image. 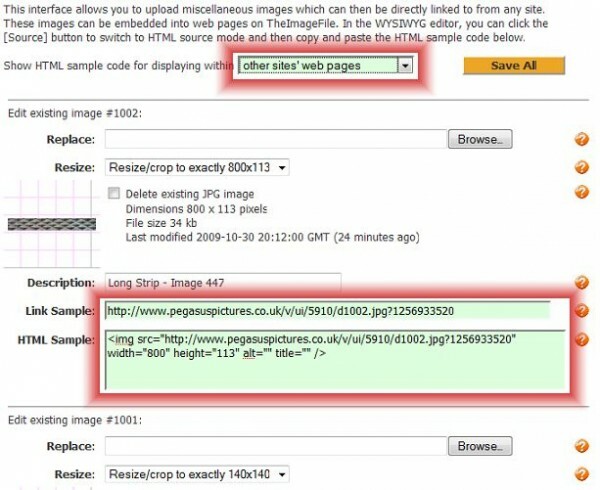 To start using this feature simply go to; My Websites > Pages > Images for Text Editor. See also: How to brand your PayPal account. Throwback Thursday – Browser Titles! Throwback Thusday: Mosaic Page Galleries! 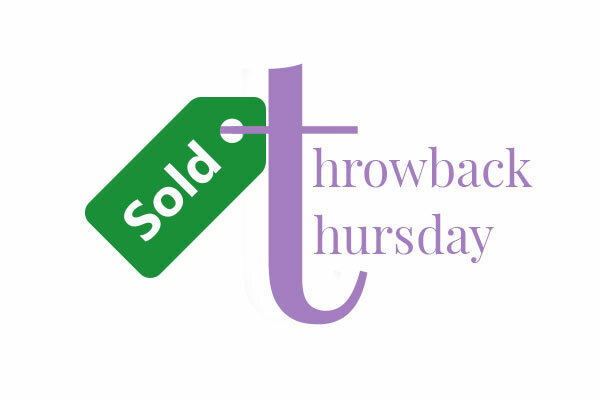 Throwback Thursday – Customer Web Page Throwback Thursday – Paypal eCheques!